Northeast Whitewater: Moosehead Lake Adventure Destination: Seeking Maine Raft Guides! Northeast Guide Service is seeking Maine Raft Guides! 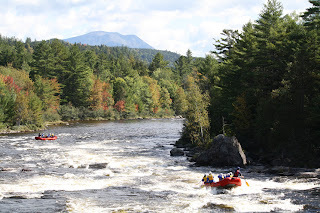 Yes, we are always seeking outdoor enthusiasts for our daily whitewater rafting trips, but specifically to become Registered Maine Guide's in Maine to work for us this upcoming spring and summer. Tomorrow, Jessica, will be at the Unity College Career Fair in Unity, Maine pursuing outdoor adventure majors for upcoming summer employment opportunities. Working as a whitewater raft guide, really can't be called work! It's the summer job of a lifetime. But, many young people and college students aren't aware of how to go about becoming a Maine Raft Guide. We make it easy for you. 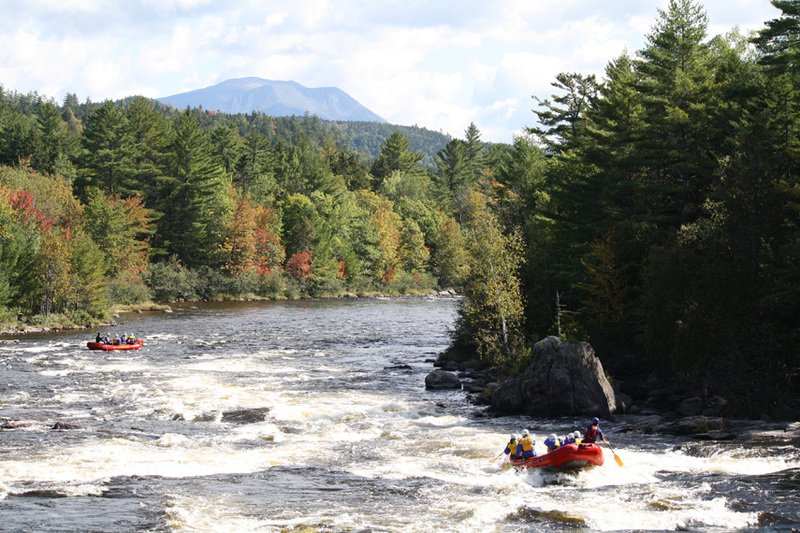 Northeast Guide Service holds a training in May to teach you, everything you need to know to become a whitewater raft guide and pass the State of Maine administered exam. Where can you work in the great outdoors, earn money and get a sun tan?? In Maine, working for Northeast Whitewater Rafting! Get in touch with us by stopping by the career fair at Unity College or give us a call, so you can begin your outdoor adventure job, guiding trips in Maine on our amazing whitewater rafting rivers!